← WHAT DO RUSTIES EAT?? 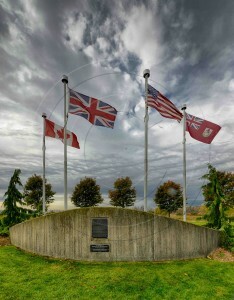 Several years ago, Jack Sloan, an in-law of my brother, took the two of us on a tour of the Canadian Warplane Museum at the Mount Hope airport in Hamilton, Ontario. This museum has to be one of the best kept secrets in all of Southern Ontario. Jack had had an extensive association with the RCAF qualifying on over a dozen aircraft in a career that spanned three decades. In retirement, he volunteered one day a week at the museum as a resource person to the visiting public. Sadly Jack is no longer with us, but what I remember most of that day was his passion and pride in Canada’s aviation history. It was during this tour that I first encountered the above aircraft which was still under reconstruction. 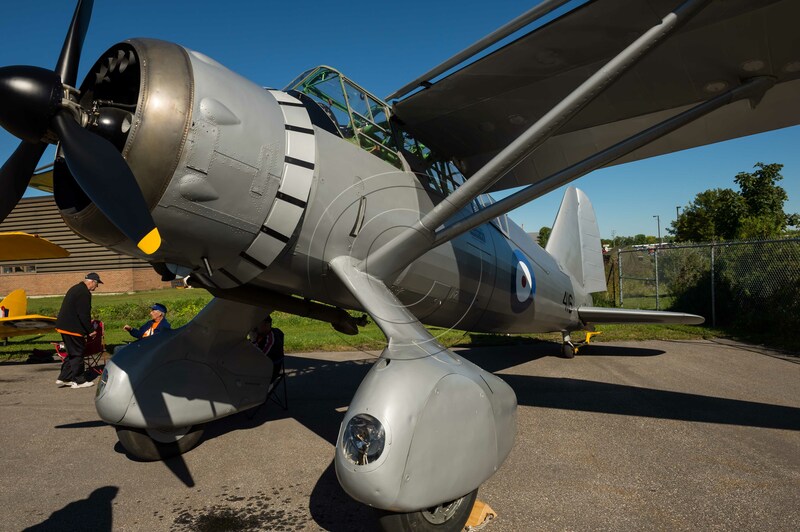 Originally built under licence by the National Steel Car Corporation of Malton, Ontario during the war, this plane was lovingly restored by volunteers at the CWM in a project that started in 1983! It became flight worthy only several years ago. 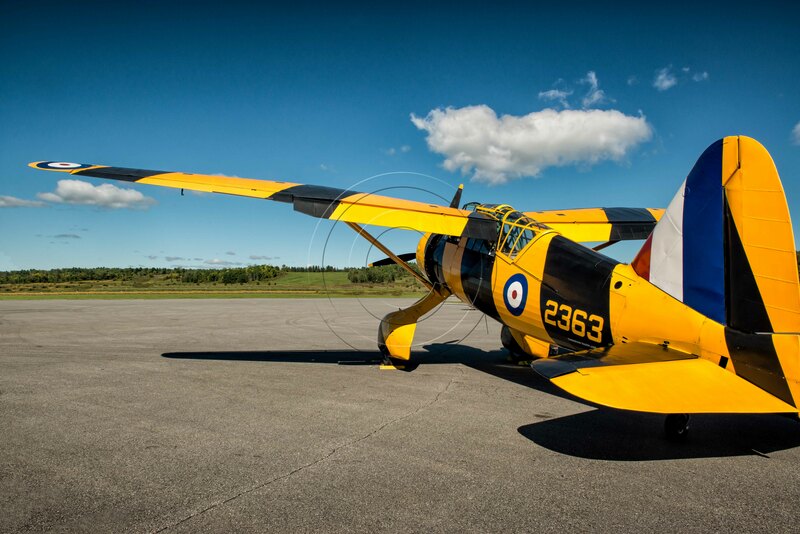 But here she is in all her glory sitting at the Gatineau airport during the recent airshow!! In Canada, the Lysander was used principally as a target tug in the many British Commonwealth Air Training Plan (BCATP) bases across the country. Hence the striking black and yellow livery. This aircraft is in the Vintage Wings Canada collection and is dedicated to the memory of Sergeant Clifton Stewart. 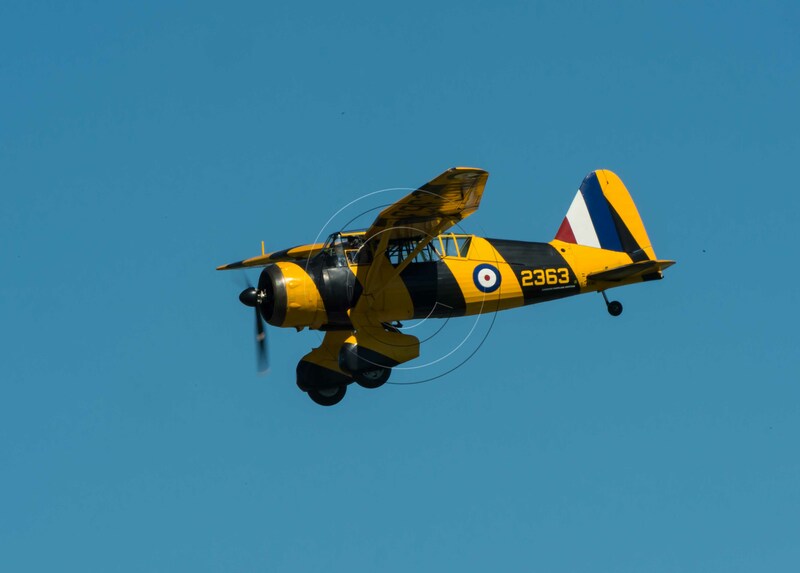 The high wing and rugged undercarriage made the Lysander the ideal aircraft for clandestine insertion and extraction of agents and materiel on makeshift landing strips behind enemy lines in occupied Europe. 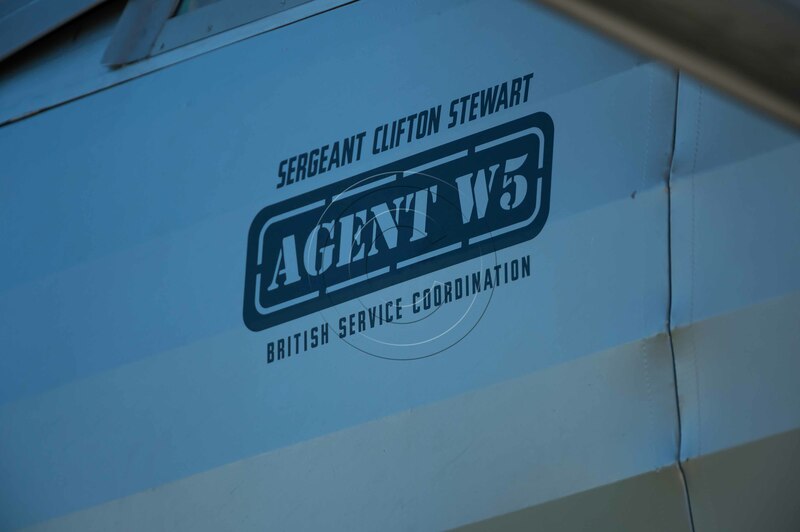 Sergeant Clifton Stewart, Agent W5, was, along with Ian Fleming and many others, a graduate of the spy school, “Camp X”, in Whitby, Ontario. There he honed his craft with other coding and demolition experts. 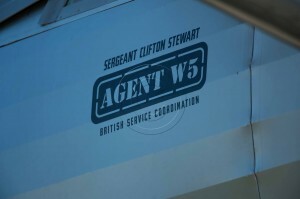 Stewart was then sent on top secret missions in occupied Europe. Dropped behind enemy lines, a team of agents would set up radio communications with “the spy from P.E.I.” hauling a briefcase containing a coding machine. Information was gathered and messages sent. Mission accomplished, the team would fly back to safety. Lucky him! 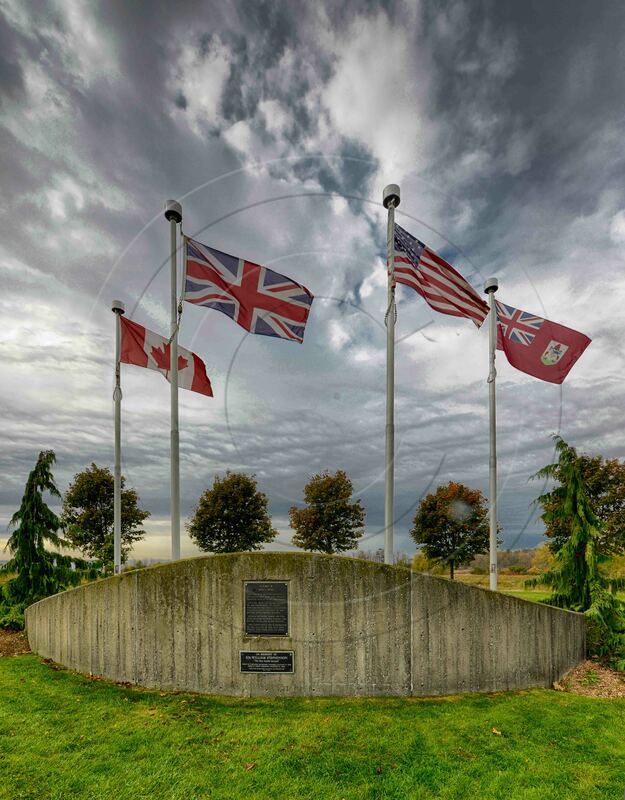 It is estimated that 60% of Camp X’s graduates did not survive the war! Clifton Stewart died a few years ago at his home in P.E.I. at a ripe old age.